Add real flavour to your barbecue this summer! Now that summer’s here, thoughts inevitably turn to dusting off the barbecue and making the most of any summer sunshine. So here are a few top tips. Number one tip is, of course, safety. Never throw fuel on a barbecue to get it started because chances are, you’ll set yourself or your house on fire instead. Top tip number two is, don’t buy processed burgers or sausages because value burgers are made from low quality beef cuts that can’t be sold in any other form, often with a very high fat content. What's more, they are full of binding agents and other not very nice stuff. If you want your burgers to be full of flavour, made from the finest Scotch beef with no fillers, binding agents or other nasties, then make sure to buy your burgers and sausages from John D Owen & Son. We only use top quality Scotch Beef, Pork, Lamb and Venison in our products and the difference really is in the taste. 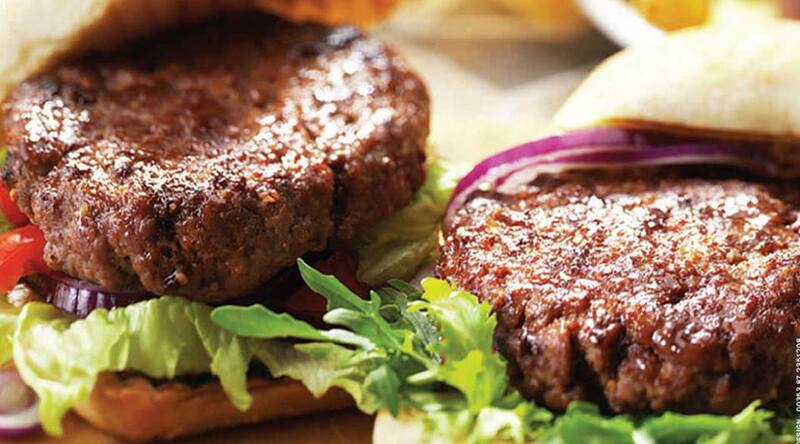 Top tip number three, call in to John D Owen & Son and try something new like our Lamb, Mint and Garlic Burgers. 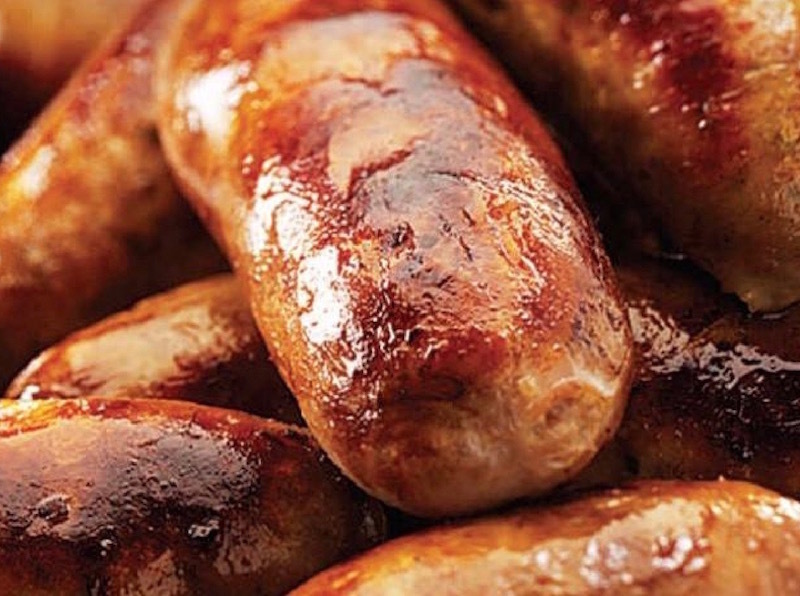 Or how about Sweet Chilli and Iron Bru Sausages or our Pork, Leek and Apricot Sausages? They’re all delicious! Lastly, make sure all meat products are cooked all the way through and enjoy.